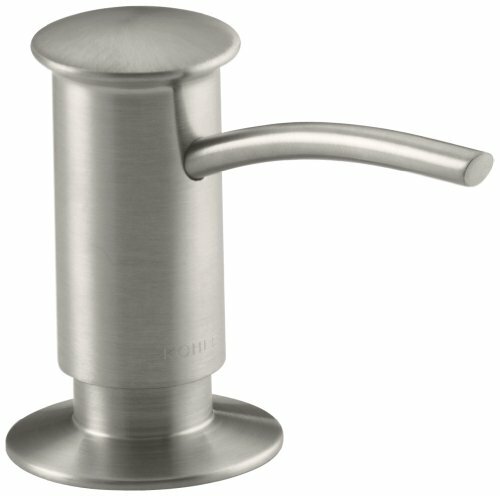 K-12175-CP Finish : Polished Chrome Features : -Single-control handle meets ADA requirements. 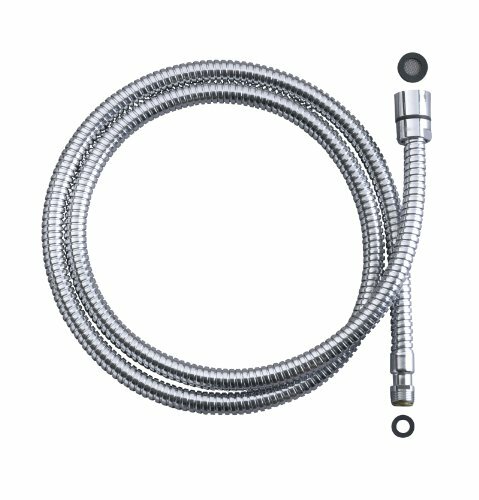 -One-piece ceramic valve resists debris and hard water buildup. 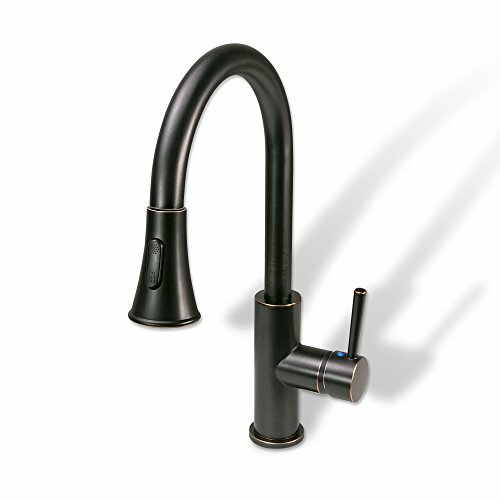 -High-temperature memory enables water to be turned on/off at any temperature setting. -Single-hole installation provides a ”clean” look. 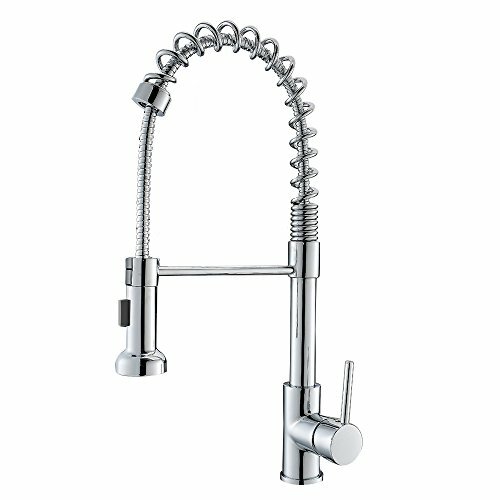 Product Type : -Standard kitchen faucet. Number of Installation Holes : -1. 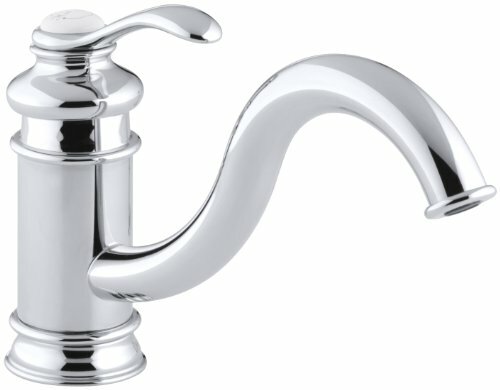 Dimensions : Overall Faucet Width : -10. 5 Inches. 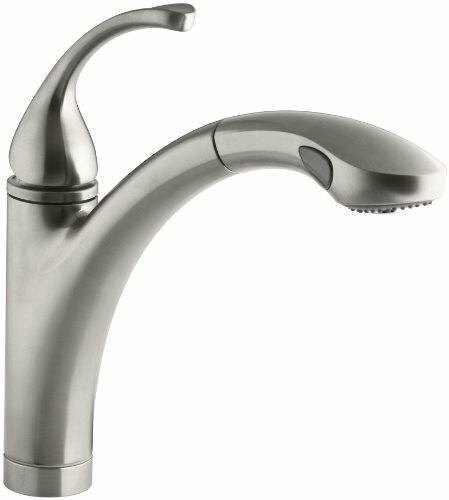 Overall Faucet Height : -6. 94 Inches. 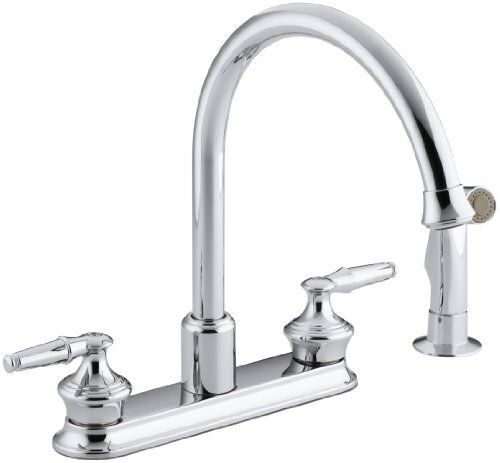 Overall Faucet Depth : -9 Inches. Spout Reach : -9 Inches. 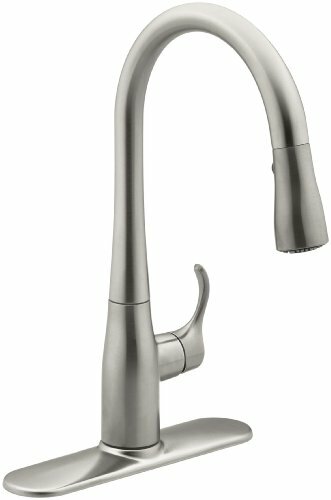 Spout Height : -4. 56 Inches. 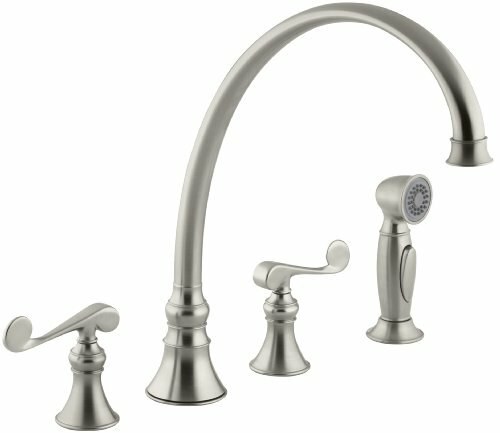 Maximum Faucet Centers : -2 Inches. Overall Product Weight : -8 Pounds.